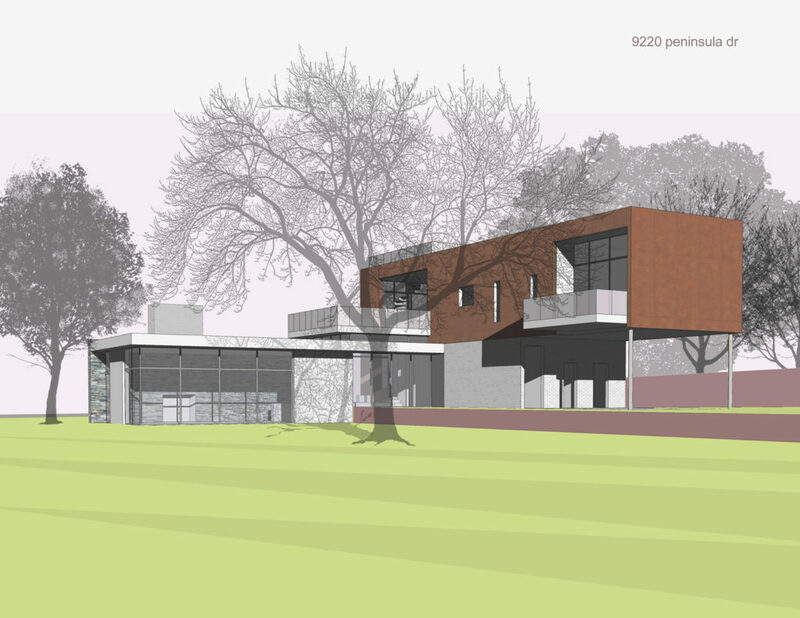 Potential design for an architecturally significant modern home at 9220 Peninsula Drive. It’s been called Dallas’ best-kept secret. 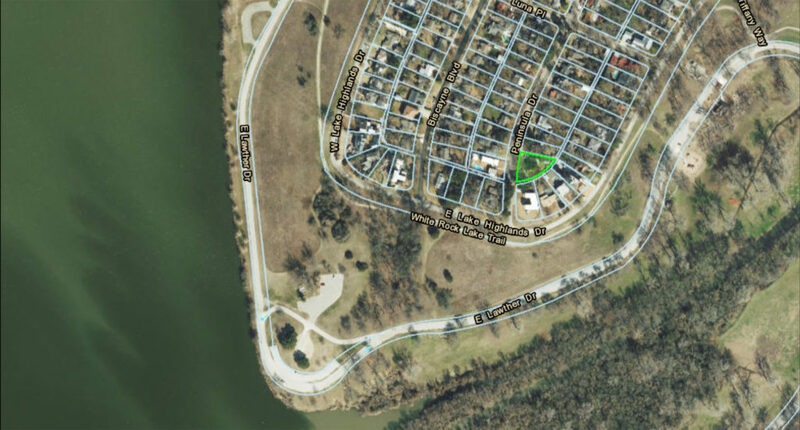 On the east side of White Rock Lake, the Peninsula is a vibrant neighborhood that boasts breathtaking lake views and an enviable 10-minute drive to downtown. Over the years, the Peninsula has become an enclave of sorts, as architecturally significant modern homes have replaced the original 1920’s lake cottages. Finding available land in this “it” neighborhood is rare. Renowned Dallas Architect Doug Hildinger knows that better than most. Hildinger has lived in the Peninsula for over a dozen years and has designed some of the homes in this remarkable niche area. But now he’s ready to move on, and offering one lucky modern architecture lover the opportunity of a lifetime. 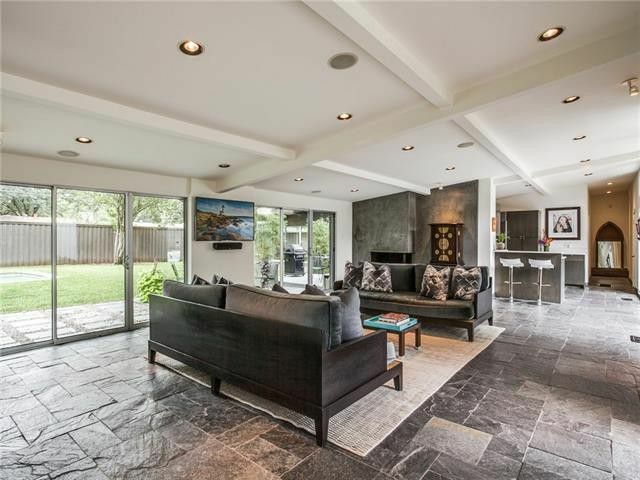 Not only is Hildinger selling his property at 9220 Peninsula Drive, he’s hoping to personally design a modern gem to replace his ‘tear-down’ cottage. In fact, he has several designs completed and can provide a list of vetted custom builders. Essentially, he’s selling a shortcut to living the sought-after modern lifestyle. 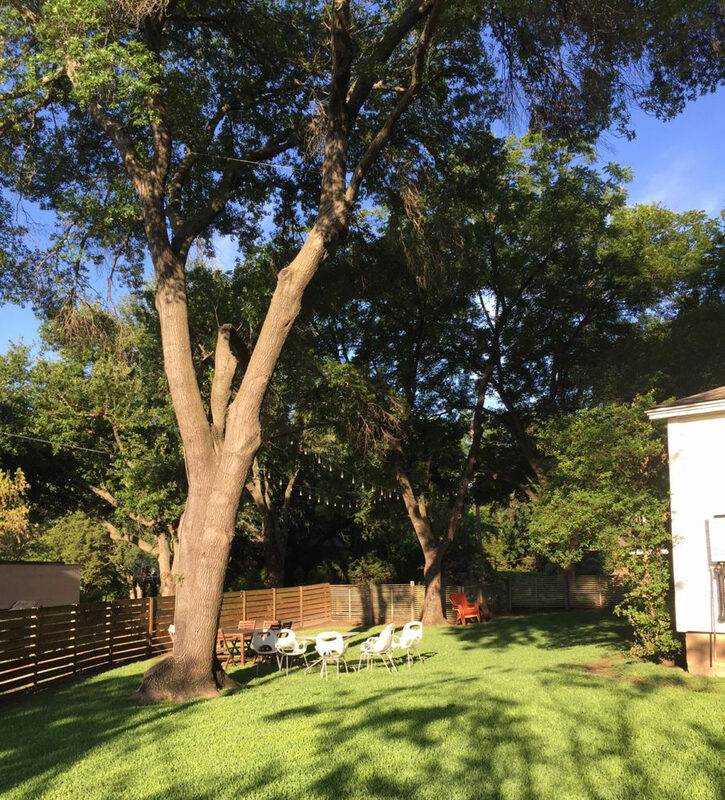 The lot features beautiful, mature oak trees. Hildinger’s 12,291-square-foot corner lot is one of the largest in the neighborhood. Listed for $685,000, it features mature oak trees and modest but unforgettable views of White Rock Lake. Newly built modern homes create a treasure trove of beautiful modernist architecture with this spectacular lot sitting right in the middle. Interested? 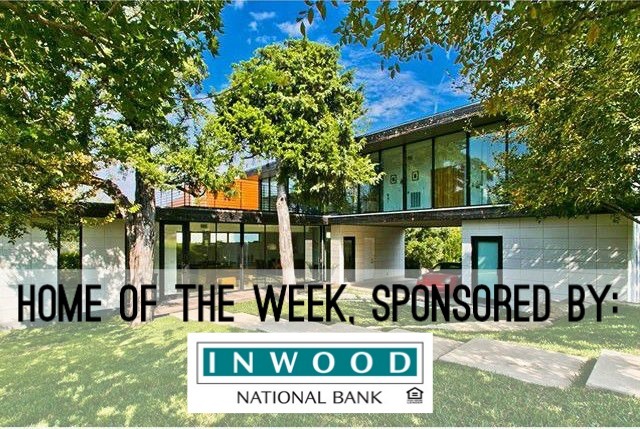 Contact Doug Hildinger via email doug@hildingerarchitects.com or at 214.789.7321.